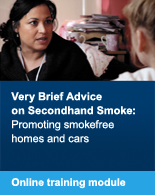 In this powerful film smokers talk about the impact of working with their families to help create smokefree environments for their children. 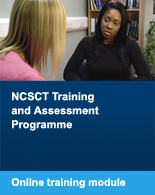 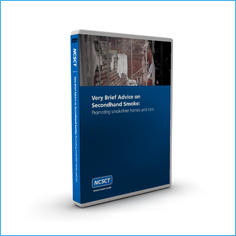 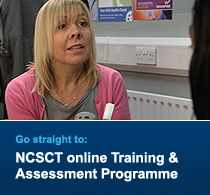 It can be used as part of the NCSCT online training module or as a stand-alone resource for local training courses. 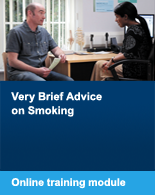 To order a copy click on 'add to basket 'above.